Call today to speak with a Total Welding specialist. 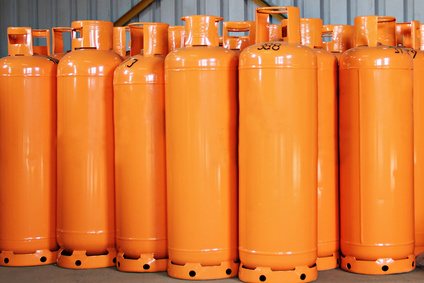 We can help you select the right gas for your needs. Total Welding Supply is a certified Lincoln Electric and Miller Electric warranty repair facility. If your welding and cutting equipment is in need of repair get in touch with our repair team . Our team can repair welding and cutting machines and equipment, flow meters, regulators, torches, and positioning machinery. Call today to request a quote 800-886-9321. Total Welding Supply is your local propane supplier. We also offers cylinder rentals to meet your needs. You can choose to pick up your cylinders at our Freetown or Brockton locations or have the cylinders delivered to you. Call to speak with one of our team members about your consumption needs and we will find a pricing plan that works for you. Call 800-886-9321. Total Welding Supply © .